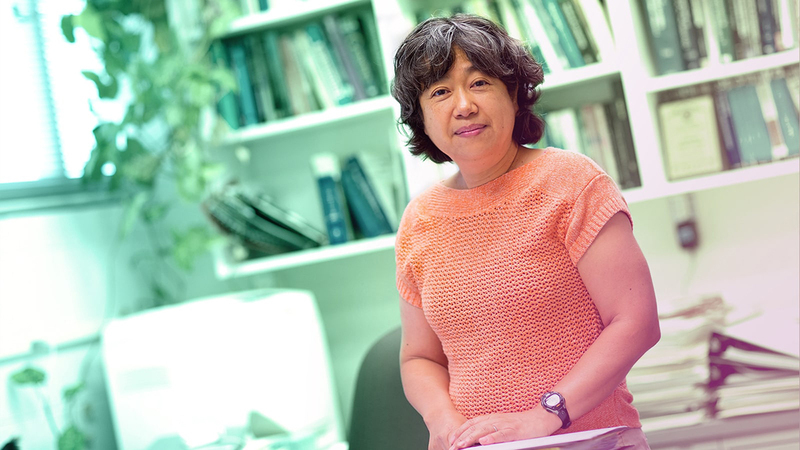 Researchers in the Moriyama Lab are interested in bioinformatics, molecular evolution, and molecular population genetics. They focus especially on mechanisms of the functional evolution of insect chemoreceptors and other G-protein coupled receptor (GPCR) superfamilies. The Moriyama Lab also works on mathematical modeling of the evolution of multidomain protein families. In addition, the Lab is engaged in development of improved multiple protein sequence alignment, alignment-free classification methods that can be efficiently and accurately applied to GPCR and other extremely divergent protein superfamily, and sequence simulation methods that incorporate dynamic protein evolution, including insertion/deletion, domain structure and shuffling.